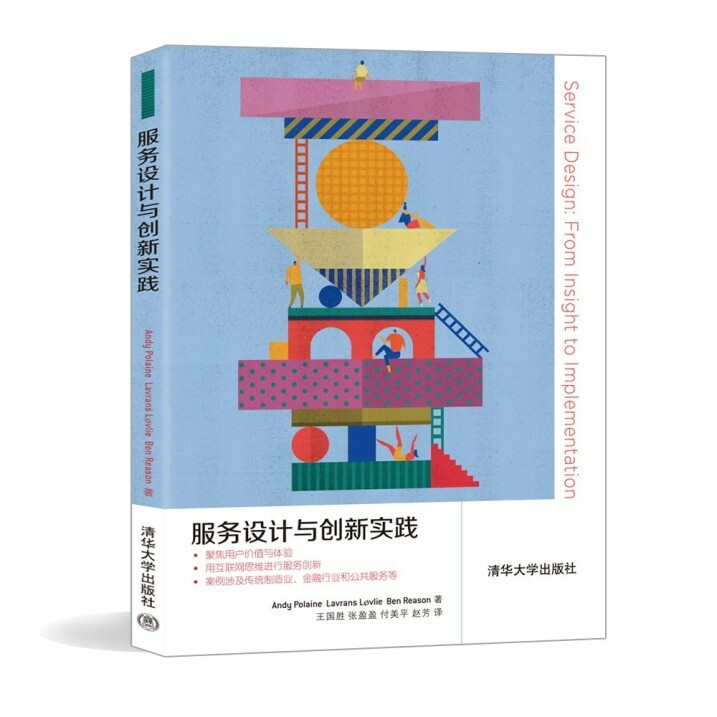 As a promoter of service design in China, the operation team of SDN-Beijing makes great efforts constantly in spreading the worldwide latest service design thoughts and methods to our members, educators, practitioners and also to those who’d like to approach about and give close attention to service design. The book is a collaboration between Andy Polaine and live|work founders, Ben Reason and Lavrans Løvlie, published by Rosenfeld Media, March 13, 2013. SDNBeijing selected this book because it is an eminently practical guide. It offers powerful insights, methods, and case studies to help Chinese practitioners design, implement, and measure multichannel service experiences with greater impact for customers, businesses, and society. The Chinese version is published by Tsinghua University Press in May 2014.